290 USA Marines are coming to Ukraine in April to train National Guard. 290 USA Marines will come to Ukraine to Yavorivskiy training ground located in Lviv Region on April 20 2015. There will be long term training according to agreement with US Department of State. 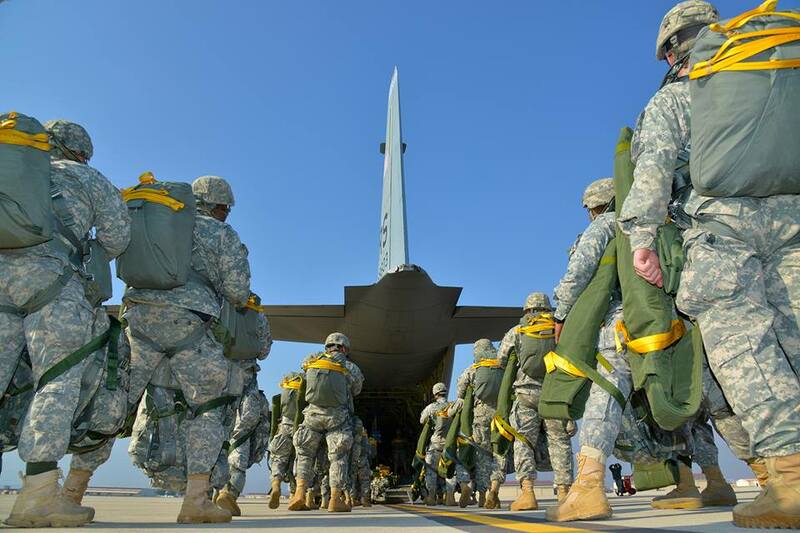 173rd Airborne Brigade of USA Army and National Guard of Ukraine combat units will train together. The exercises have code name “Fearless Guardian – 2015″ and will finish on November 15 2015. Reported today by Arsen Avakov, the Minister of Internal Affairs of Ukraine. The agreement regarding joint military exercises was finalized during negotiations between the President of Ukraine Petro Poroshenko and Vice-President of USA Joe Biden. I thank Victoria Nuland, the Assistant Secretary of State for European and Eurasian Affairs at the United States Department of State, and USA Embassy to Ukraine staff. This important and complicated process of groundwork for this training would be impossible without their help. We finished all groundwork in the Cabinet of Ministers and in the National Guard Office. 900 soldiers of National Guard of Ukraine will take part in the training. There will be 3 rounds, 300 National Guard soldiers in each. Three rounds with 8 weeks each. And after that there will be joint training. Such National Guard units as Azov, Kulchinskiy Battalion, Yaguar, Omega and other units from Kiev, Kharkov, Zaporozhie, Lviv, Ivano-Frankivsk and Vinnitsa will take part in the training. After the training will be finished, American partners will provide special ammunition and means of communication for the National Guard of Ukraine units.